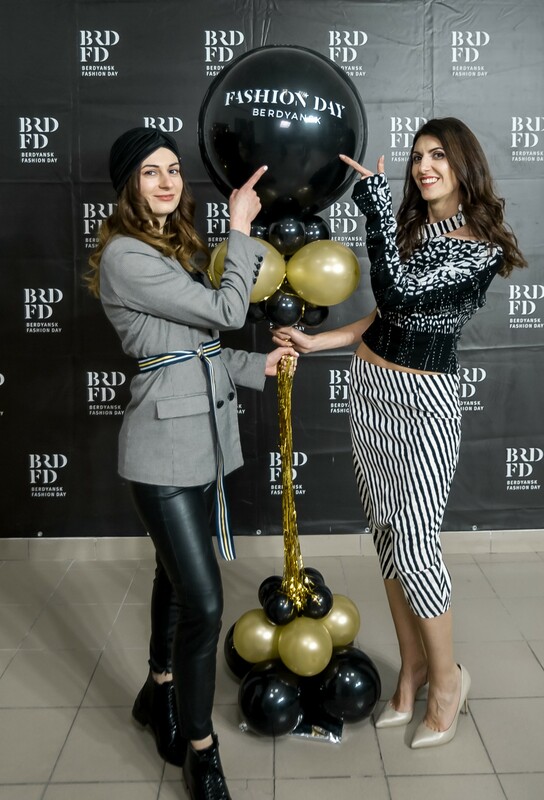 On March 2, the fifth season of BERDYANSK FASHION DAY was held in Berdyansk. 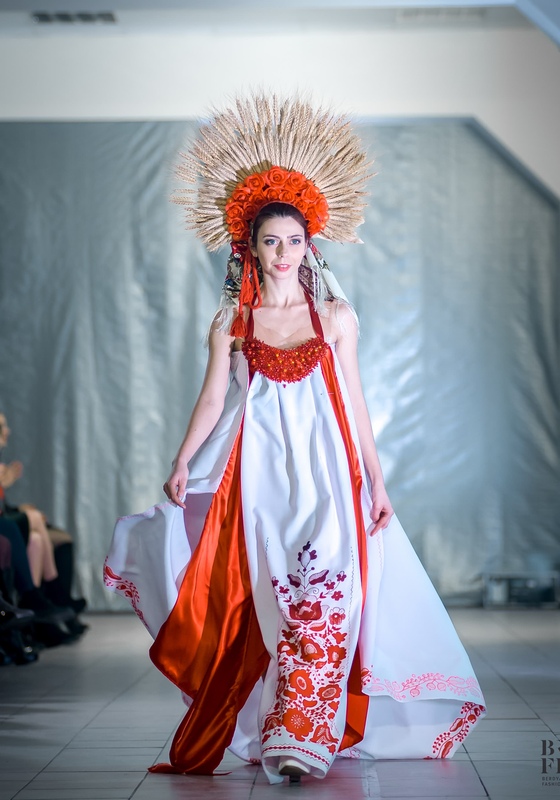 BERDYANSK FASHION DAY is a socially important project whose goal is the development of the fashion industry, the support of talented designers of Ukrainian and foreign brands. 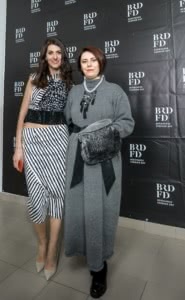 In addition to the shows of famous designers, there were collaborations with representatives of various fields of art. 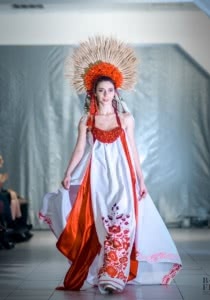 The fifth season of BERDYANSK FASHION DAY combined culture, music, choreography. 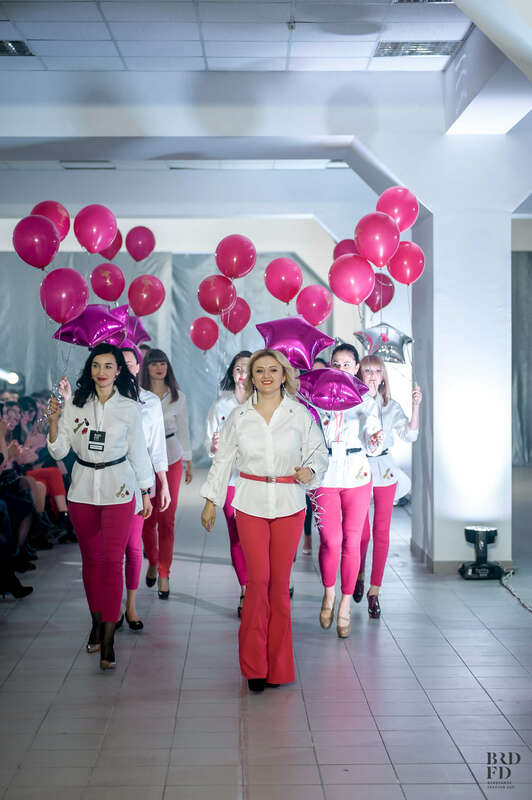 The fifth season of the BERDYANSK FASHION DAY was opened by the choreographers of Berdyansk State Pedagogical University, a bright show with performance director Elena Martynenko. Brand Kristina As, designer Kristina Andreeva showed the Line Collection of Rome. 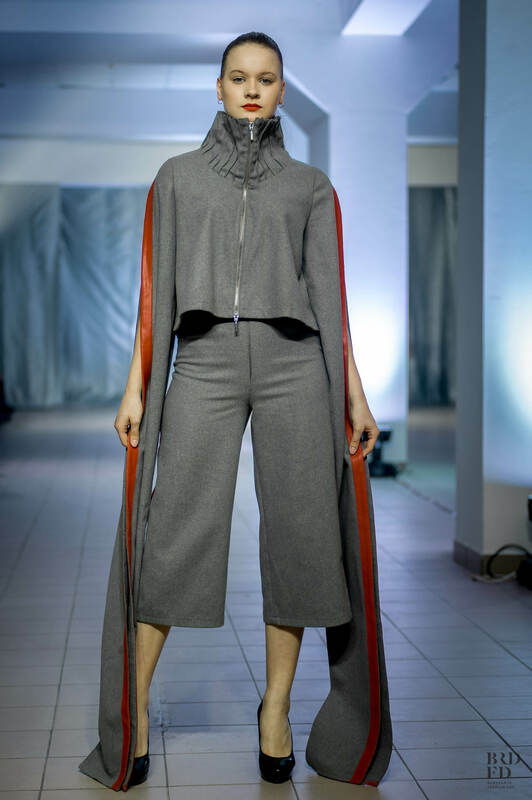 The collection is based on Roman motifs. 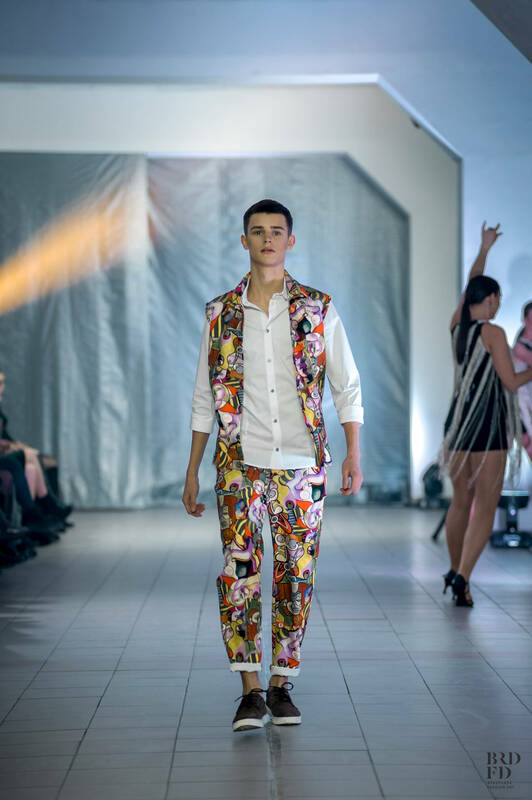 Brand Lana Vann, designer Svetlana Ivannikova, in collaboration with choreographers of Berdyansk State Pedagogical University and SeaModels models, made a bright, dynamic show with a performance featuring the PURE Colors collection. The basis of the collection lay creativity Pablo Picasso of the period of surrealism. It is a manifestation of the inner state of the soul through pure color, form. The pret-a-porte collection allows you to express the inner expression that exists in each of us, in everyday life. 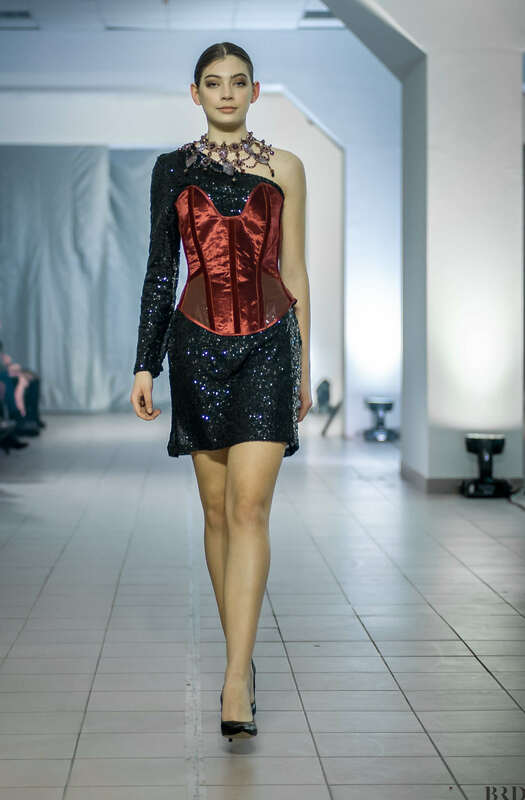 Brand Morphine, Designer Ekaterina Sergeevich (Moldova) showed the line Morphine casual-chic, Morphine evening Dresses. MORPHINE brand is a new concept of women’s fashion, luxury street style in combination with bohemian images. 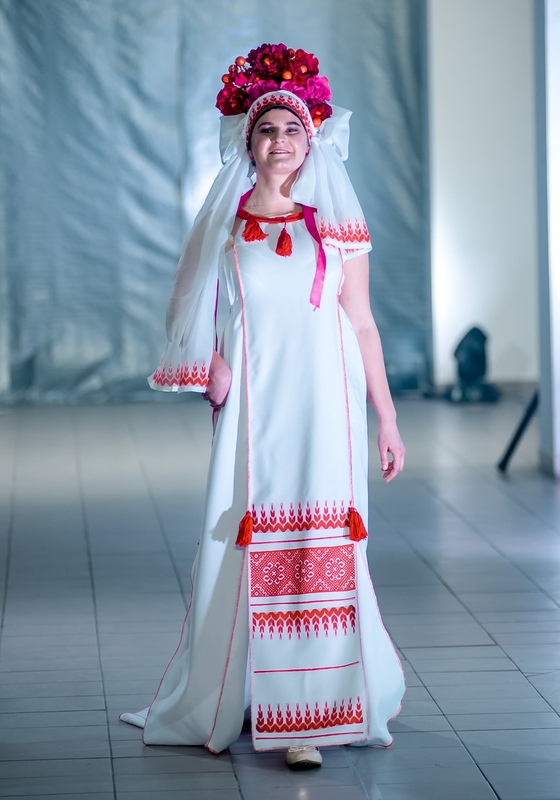 The Ukrainian representative of the brand is Syrgi-Ivanova Olesya. 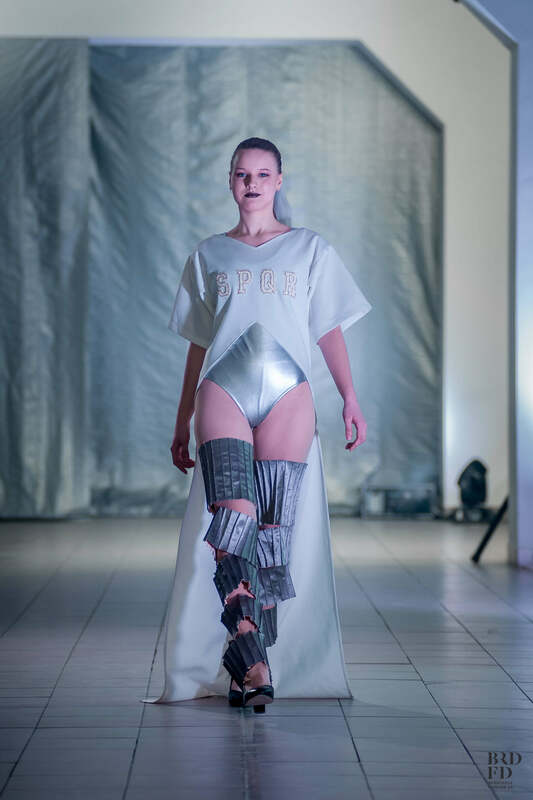 It is a fashion for everyone, regardless of physical features, which is why, with the support of the founder and head of the organizing committee of BERDYANSK FASHION DAY, GayaneVardikyan, a socially important project I – INCLUSIVE = I – EXCLUSIVE took place. CollectionRushnikova by author’s projects of the National Master of the National Union of Folk Art Masters of Ukraine Kirilenko-Grabovskaya Lyudmila Vasilyevna. 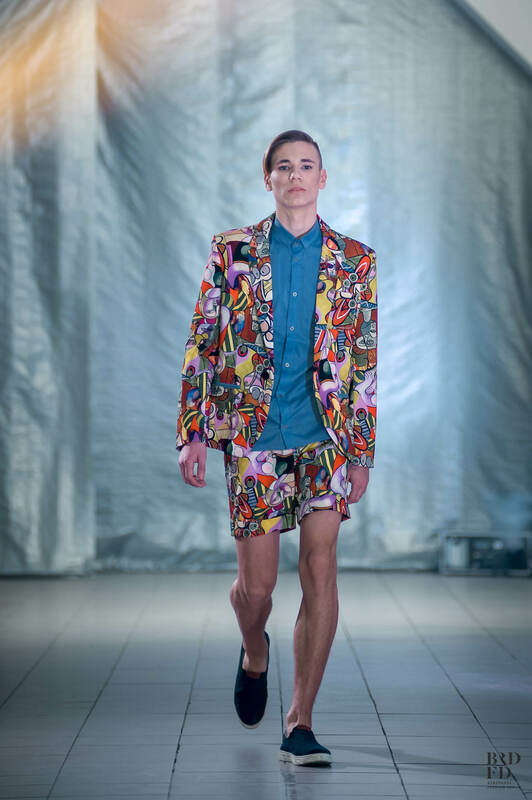 The collection was represented by models from all over Ukraine with special needs and unlimited possibilities. 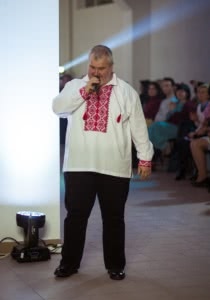 The show was accompanied by a modern Ukrainian song “The Towers of My Mothers” performed by Maxim Manko, who possesses a charming timbre, regardless of physical features. 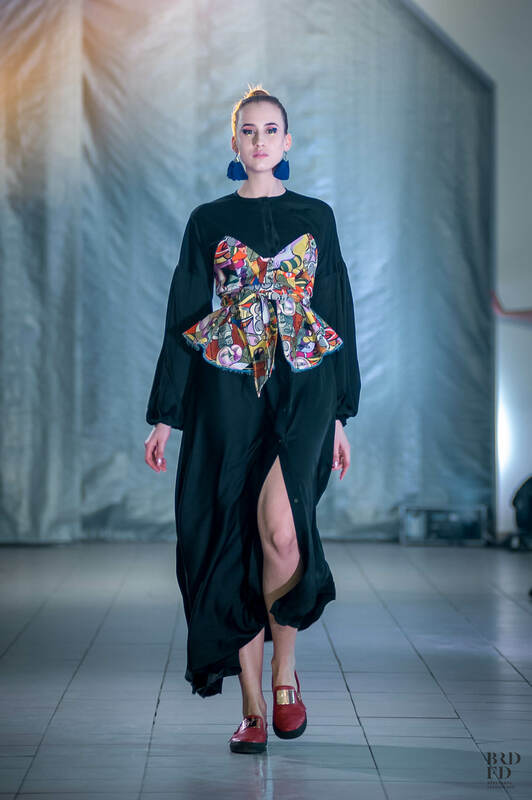 Brand Baronessainred, designer Sofia Trikolenko presented a collection of jewelry “Spring Garden”: all elements are associated with nature: plants, flowers, birds, all products are made of beads. as the designer considers this material to be incredibly plastic, sophisticated and capable of conveying any structure. 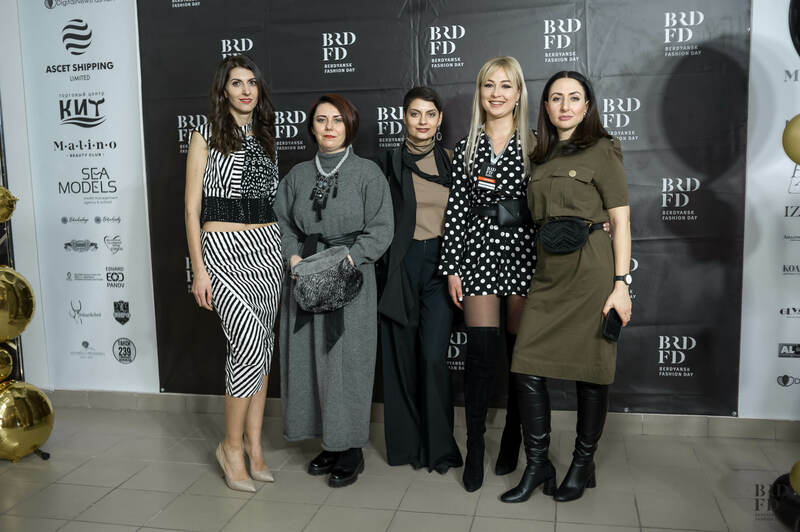 The fifth season of BERDYANSK FASHION DAY ended with a display of the exquisite Black Swan Collection, designed by Julia Grizhinka, brand Julia Grin Couture. Black Swan Collection is designed for a modern, confident woman. The one that does not seek confirmation of internal strength due to the artsy paraphernalia and outrageous image. The show was accompanied by live music of the magical violin by the guest Igor Deneg. On the podium worked model agency SeaModels. 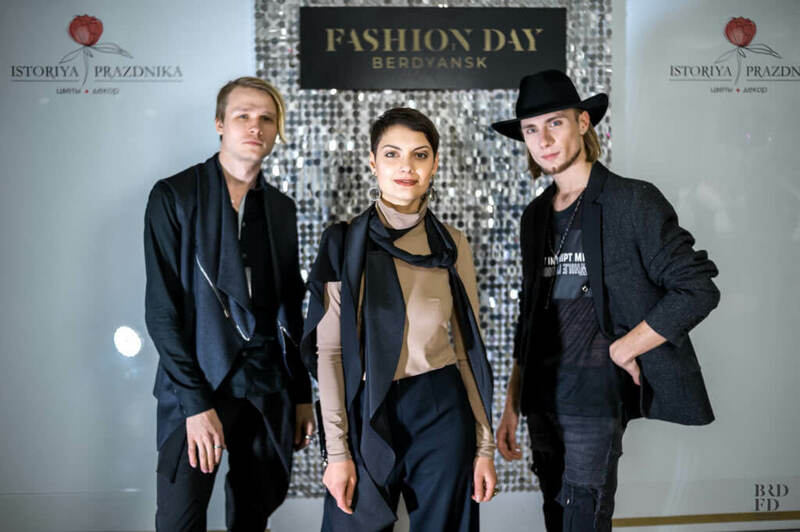 By tradition, the official stylist of the BERDYANSK FASHION DAY was the team of stylists MALINO BEAUTY CLUB. The moderator of the fifth season BERDYANSK FASHION DAY was Andrei Galitsyn. 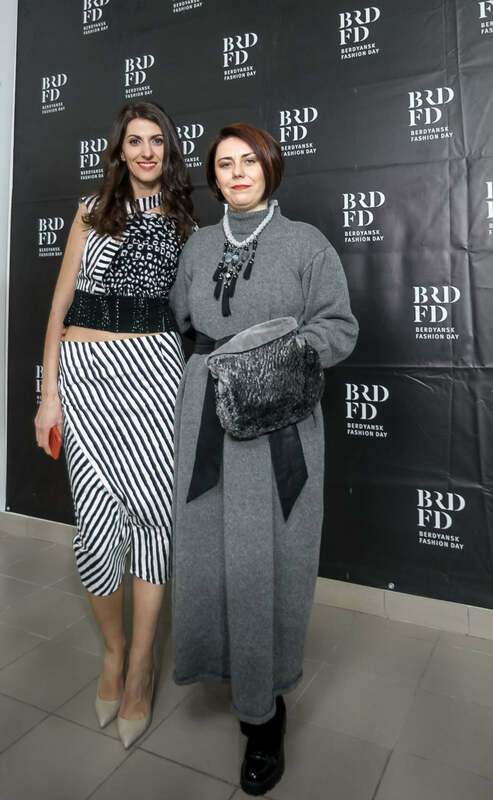 In addition to the shows of famous Ukrainian and foreign designers, the guests were expected to perform special music guests Igor Kirilyus (saxophone) Igor Denega (violin). Bright photo zones for guests created the Holiday History and the Sharikibrd Balloon Workshop. 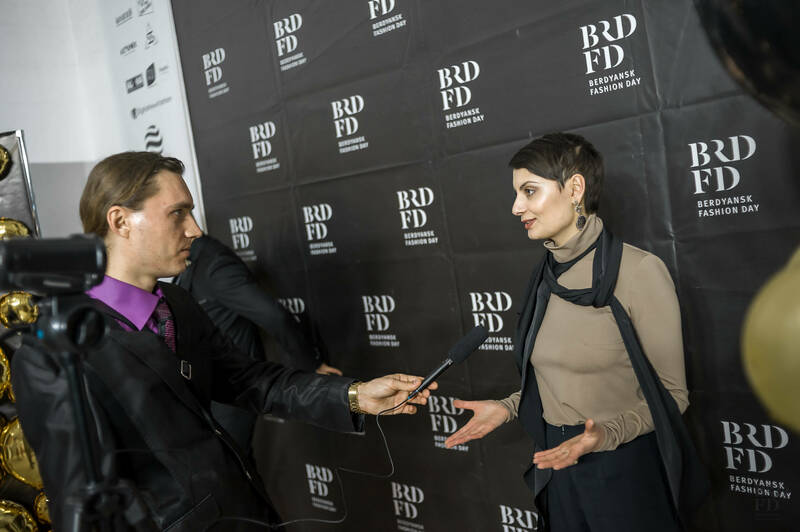 The fifth season of Berdyansk Fashion Day once again gathered in the city of Berdyansk foreign guests, journalists from leading and professional publications, bloggers from all over Ukraine, clients of fashion houses and brands, representatives of the creative elite, business owners, photographers, stylists, beauty industry specialists and everyone who loves fashion!